connecting plates and other mechanical applications. 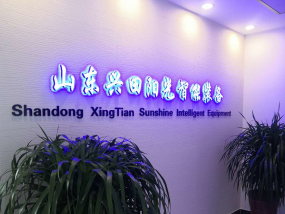 Jinan XingTian Sunshine CNC Machine Co.,Ltd. is a new-style modern nongovernmental enterprise of joint stock system with the integration of product development, production and sales. 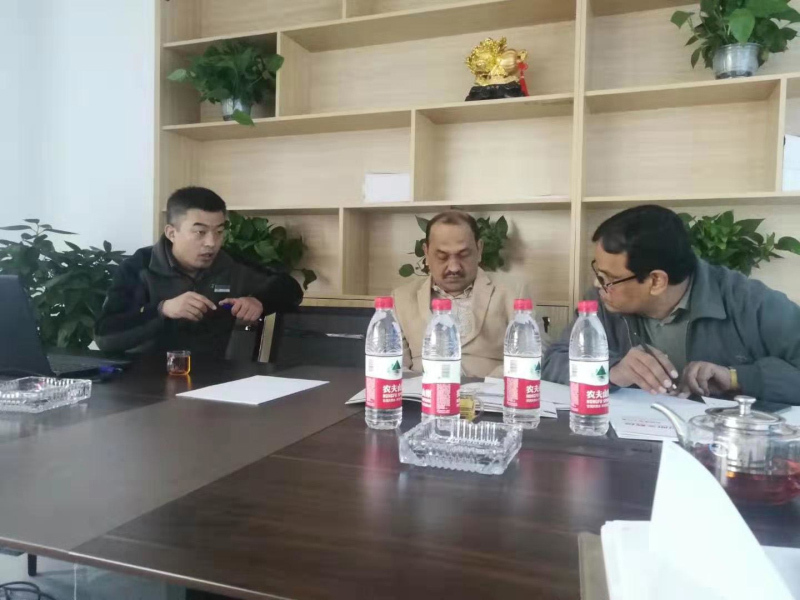 The company lies in the west of the beautiful spring city, with the Yuqing Lake sightseeing scenery tourist zone to the west, while in the east it is near to Beijing-Shanghai Railway, Beijing-Fuzhou Speedway and Shandong modern international physical distribution base. It has convenient traffic and elegant environment with shady trees and rich kinds of flowers around the plant. We have been producing CNC machine for many years, including production equipment for angle tower, for pipe tower, for steel structure processing and for nonstandard equipment processing. 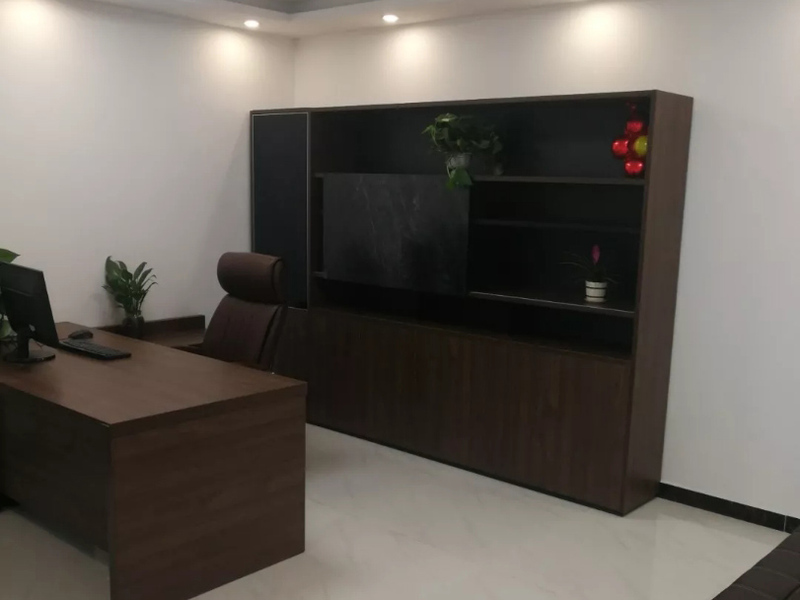 Besides, there are lots of excellent experts, workers and engineers who have profound theoretical basis and abundant of practical experience to design and produce the machine. Our principle is [Sincere desire, All for users, For users all.". And [high-class service, high-class technique and high-class production" is our promise and our persue as well. We can, according to your requirement with all our heart,design and manufacture all kinds of frock and nonstandard equipment that you need urgently. Moreover, we supply the fittings of all kinds of angle tower equipment and pipe tower equipment and bear the maitenance business. We`d like to go to resplendence together with personages of our trade. Our products enjoy a high praise in the domestic market, as well as the world market especially in India, Russia, Ukraine etc. We are sincerely willing to cooperate with our customers and friends to create glory. 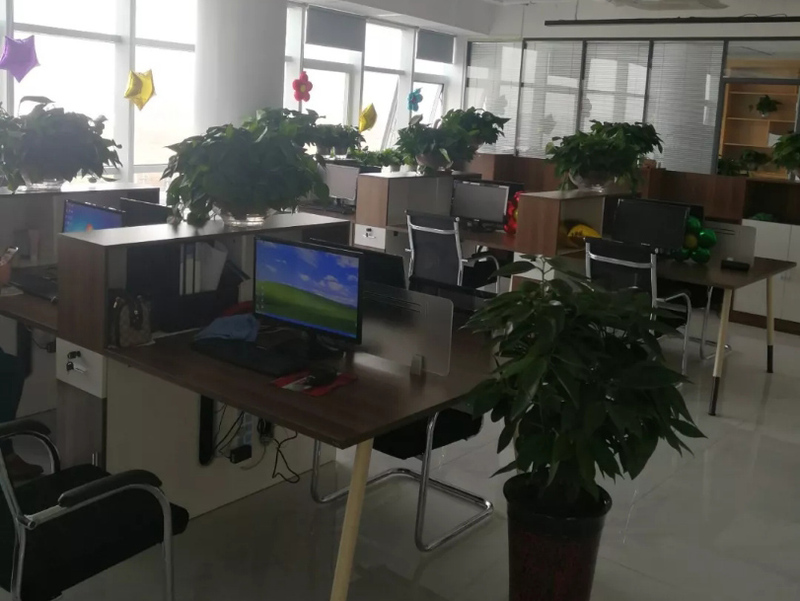 We welcome the public the friends visit and cooperate with us!products enjoy a high praise in the domestic market, as well as the world market especially in India, Russia, Ukraine, Vietnam, Sri Lanka etc. We are sincerely willing to cooperate with our customers and friends to create glory. We welcome the public the friends visit and cooperate with us!